I specialize in building your entire website from the ground up. All you need is an idea. Experience working in large enterprise software environments ranging from Financial Technologies to Aerospace. I'll give your team the push it needs. Whether it's front-end development or C++ and Big Data projects, I'll build it. Description: Two sided marketplace that allows clients to book and pay for a hairstylist/makeup artist. 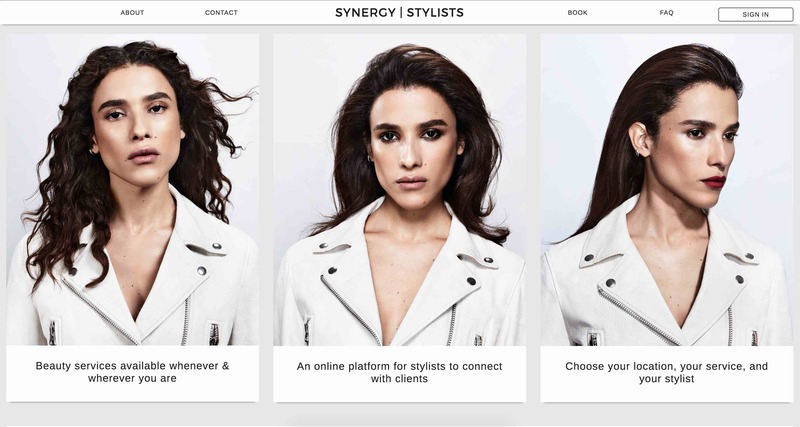 Stylists can confirm and track their booked appointments as well as manage their profile. Role: Built entire frontend and backend portion of the website. 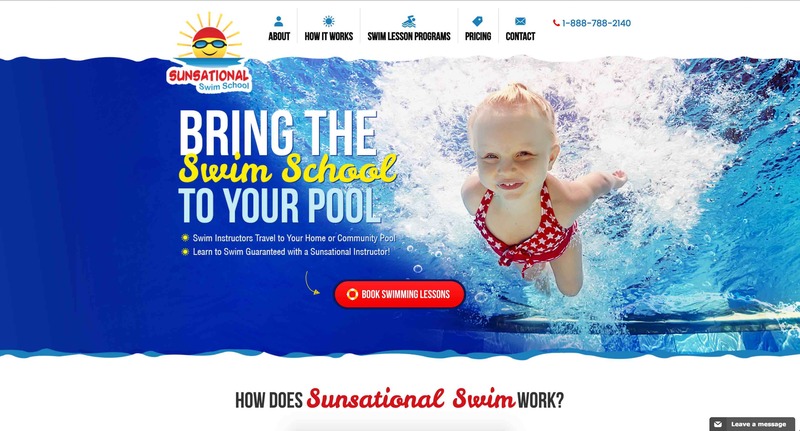 Description: Sunsational Swim School provides private swimming lessons in cities across the country, from certified instructors. Role: Migrated existing MySQL database to new site. Built backend portion of new login process and auto generated SEO pages. Description: A recent presentation I gave at the Meteor NYC Meetup on building a secure and scalable file uploader using Meteor and S3. Description: IOS app for photo/meme card sharing. 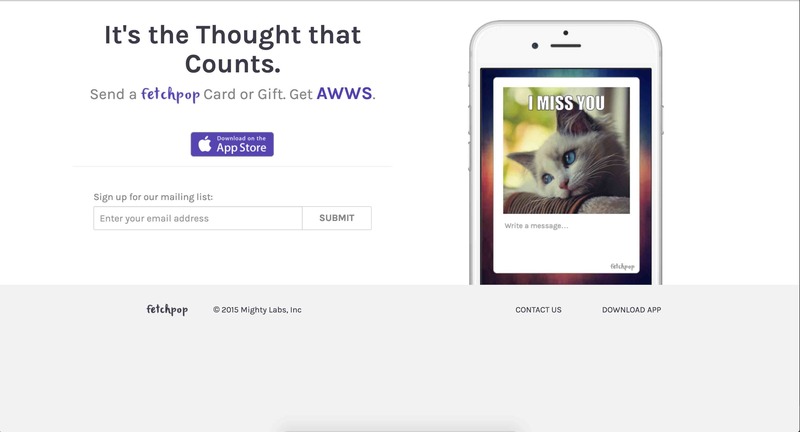 Role: Built responsive landing page. 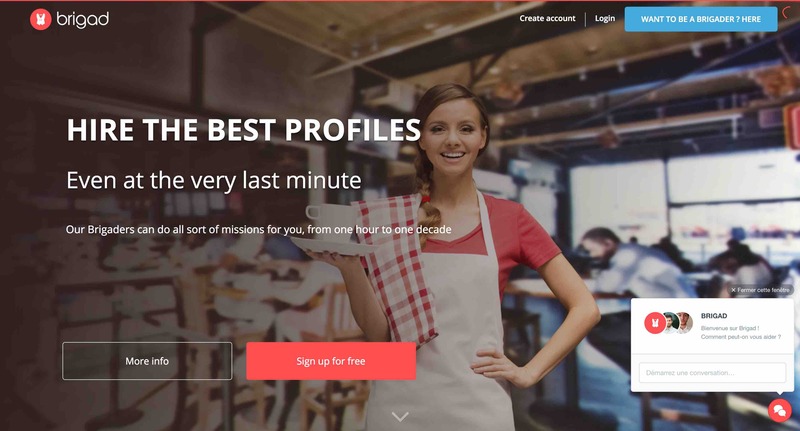 Description: A webapp that allows restaurants and employees to connect to each other. They can reach out and apply/offer jobs to each other. Role: Built frontend and backend of initial prototype from which current website is built on.